Alzheimer’s Disease (AD) being the most prevalent neurodegenerative disorder accounts for more than 80% of dementia cases. Although numerous animal models have been employed to study AD pathology and therapeutic avenues yet the understanding of the disease and therapy is limited. 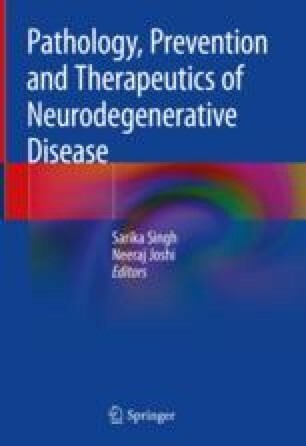 This chapter focuses on multifarious theranostic avenues for AD which include Magnetic Resonance Imaging (MRI), bioactive compounds, nanoparticles, drug delivery systems (DDS), and viral vector therapeutics. In addition, it also discusses pros and cons of blood brain barrier (BBB) and astrocytes in AD therapeutics.